If like us you are patiently waiting for the arrival of Star Wars The Rise of Skywalker Episode 9 will be which will be premiering worldwide at the end of this year and will be available to watch from December 20th, 2019 onwards. We are pleased to know that Disney and LucasFilm released a new teaser trailer at the end of last week revealing a little more about what you can expect from the final episode of the main Star Wars film franchise. Star Wars The Rise of Skywalker Episode 9 stars Daisy Ridley, Adam Driver, John Boyega, Oscar Isaac, Lupita Nyong’o, Domhnall Gleeson, Kelly Marie Tran, Joonas Suotamo, Billie Lourd, Naomi Ackie, Richard E. Grant, Keri Russell, Mark Hamill, Anthony Daniels and Carrie Fisher. 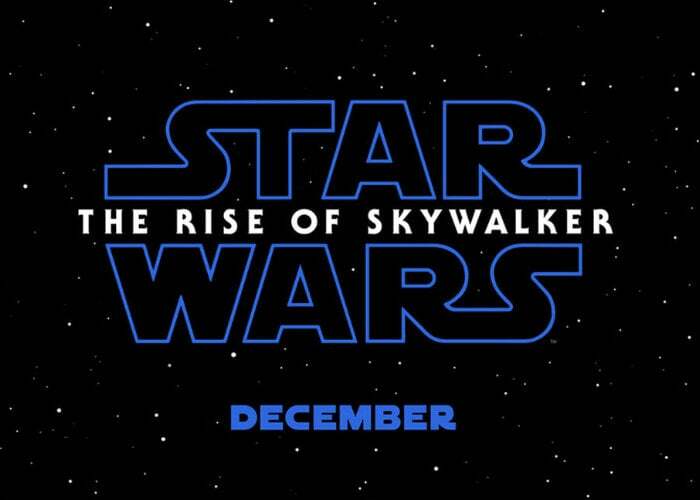 The Star Wars The Rise of Skywalker Episode 9 movie has been directed by J. J. Abrams and is the third part of a trilogy of films announced after Disney’s acquisition of Lucasfilm in October 2012.